According to Famitsu, after nearly 13 years and 150 million units sold, Sony is finally calling it quits on shipping the PlayStation 2 to Japanese retailers. The console first went on sale on March 4th, 2000 in Japan and has been seeing releases at least into 2013. There has been no official word on when Sony will stop shipping consoles to retailers in other regions so maybe the US export game might be on the rise. Its really sad to see it go. 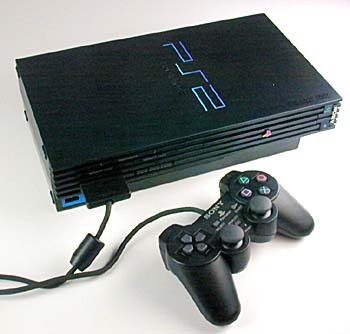 I have owned a PS2 since 2001 and was one of the best consoles I had ever owned (except for my PS3).